SUPERIOR BUNDLE: The Kitchen Supreme French Press for Coffee, Espresso and Tea Maker 1 Liter (about 8 small coffee cups or 4 coffee mugs) + 1 SPOON made from thick stainless steel for honey, sugar and desert + 4 FILTER screens (The only Coffee Maker with 4 Screens System for no more grounds in your coffee) + 1 Coffee/Tea SCOOP + HARD COPY Instructions and Barista Secrets + the latest special type of packaging: Amazon Frustration Free Packaging. 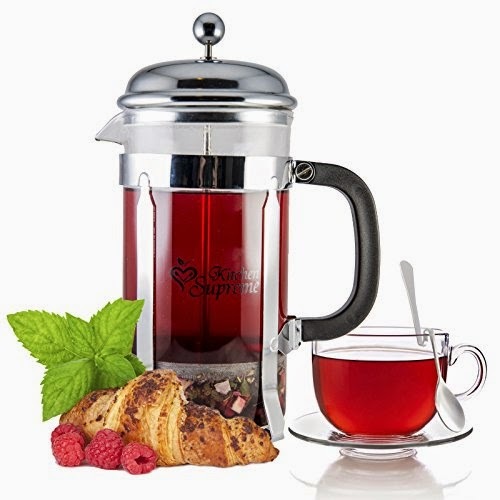 HELPS YOU TO: DELIGHT YOUR SENSES starting the morning with the smell of essential oils from coffee beans and tea leaves; With the 4 screen system of the French Press Coffee Machine you will OBTAIN a CREAMY, FOAMY, VELVETY and PURE coffee and tea. This is the best Coffee Maker Machine for your delicate mornings. SAVE TIME: This is the best choice for busy people! You will obtain an appetizing cup of coffee or tea in a few moments having only coarse coffee ground or tea leaves and water. 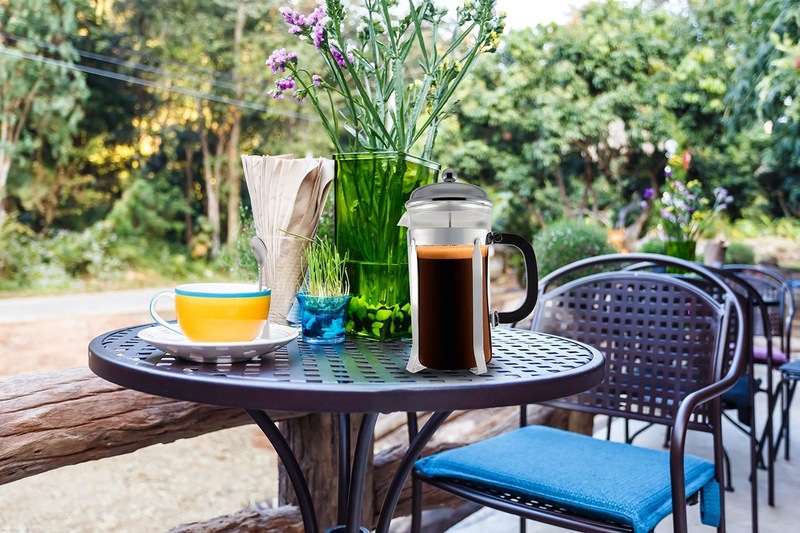 VARIETY OF USES: The French Press can be used as a Coffee or Tea Press Pot, Cafetiere, Coffee Plunger, Tea Infuser, French Press Travel Mug, Espresso Machine and Milk Frother. PREMIUM QUALITY, NOTHING LESS: DOUBLE BOROSILICATE GLASS - The strong carafe is constructed from a heat resistant and durable glass to be present at all the special moments with those you love; What's so special about this Borosilicate Glass? This is the only type of glass conceived to resist at thermal shocks, it will never crack! 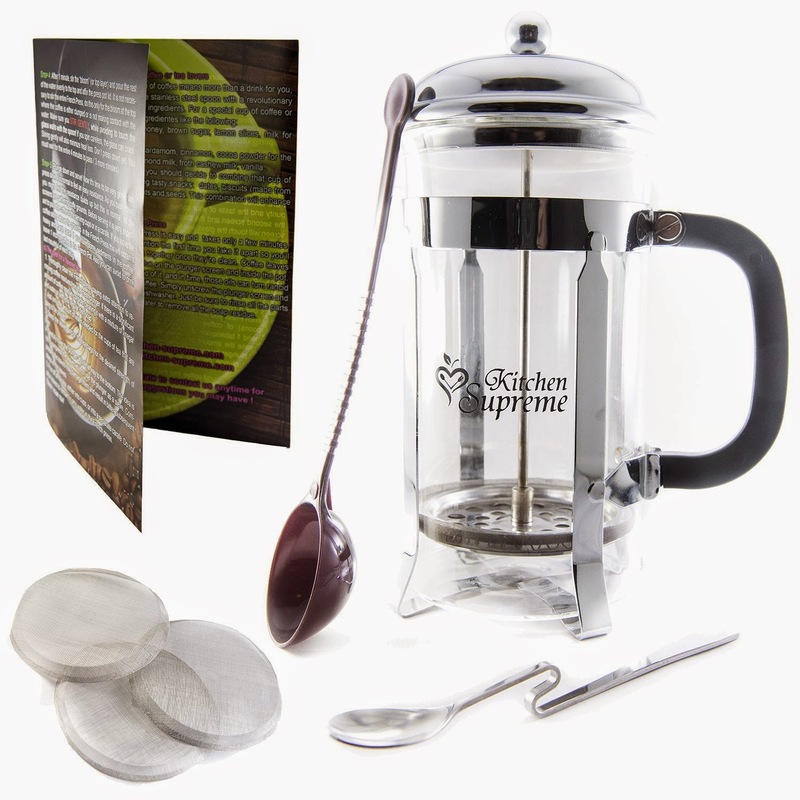 4 FILTER SCREENS - The French Coffee Press comes with 4 filter screens for truly pure coffee and tea drinkers who know to appreciate the purity, flavor, consistency and quality; This Tea Infuser has components like STAINLESS STEEL Plunger, Frame and Filters because you deserve the best Not cheap and toxic Plastic. The materials (glass and stainless steel) are completely taste-free so nothing comes between your ground coffee beans. 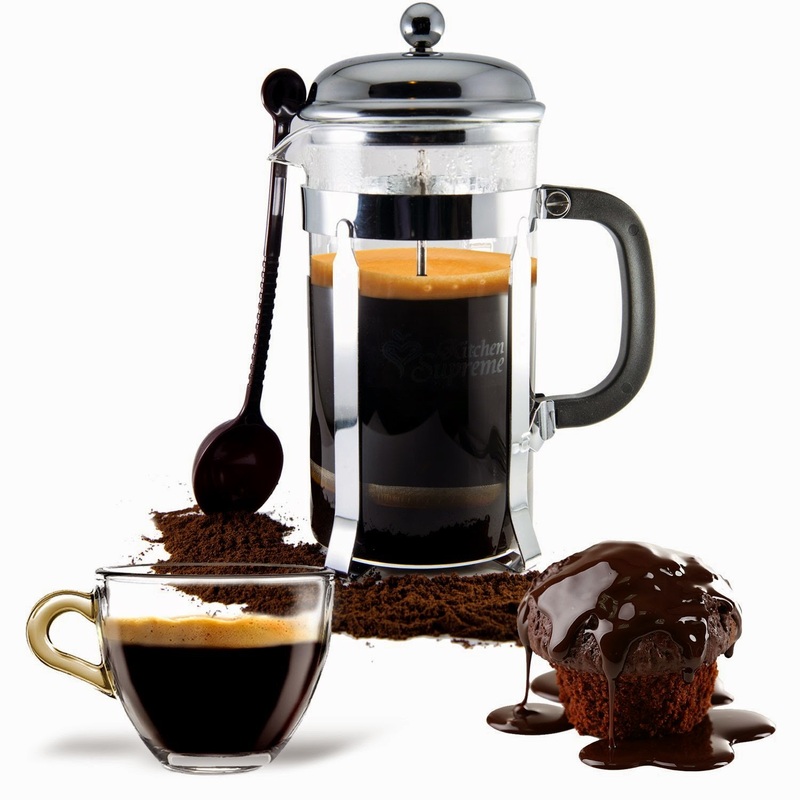 PROTECT YOUR INVESTMENT: Choosing the Kitchen Supreme French Press Coffee Maker means protection for your investment ! BUY WITH CONFIDENCE: We have thousands of happy customers and a 4.9 from 5 Seller Feedback Rating (over 1.000 ratings) ! Our customers say that we have a Customer Service like nothing you've seen on Amazon (check the seller feedback). Because WE CARE and we want you to be happy, if something ever happens with your Coffee Press, we will change it immediately without any costs from your side. I was very excited to get to try the Kitchen Supreme French Press Bundle! First of all, it is beautiful! 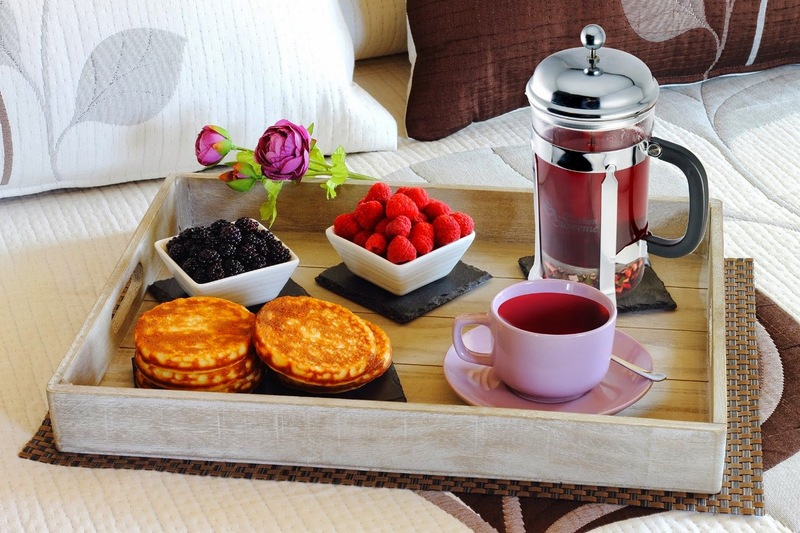 I love the look of this French Press. I love that it is made from a special heat and crack resistant glass. I like that it came with 4 screens and 2 different spoons. 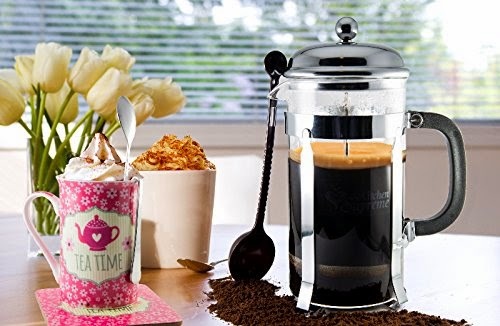 I really like that the French Press can be used as a tea or coffee press, cafetiere, tea infuser, coffee plunger, espresso machine and milk frother or a French Press travel mug. This is going to get a lot of use in my kitchen. It has already started up conversations in my kitchen, just by sitting there on my counter. I love that it makes just the right amount of coffee, tea or espresso, which is about 4 large cups. The taste of the tea and coffee is fantastic! I never realized how bitter my regular coffee was until I used this French Press, it makes the taste so much smoother! This is really fantastic. 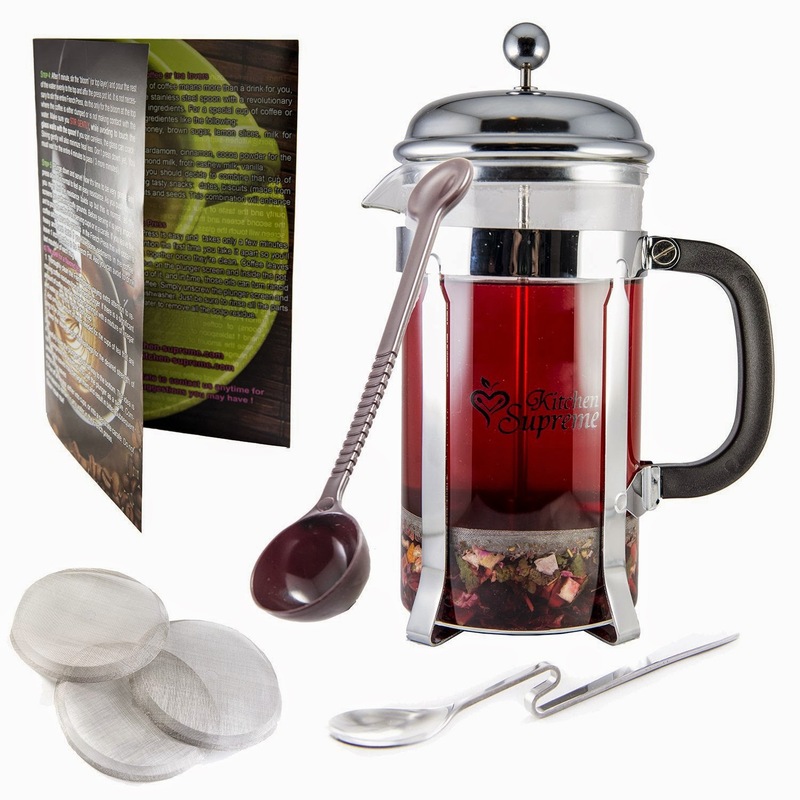 It would make a wonderful gift for anyone who enjoys coffee, tea or espresso, or treat yourself to a beautiful gift. I recommend it! 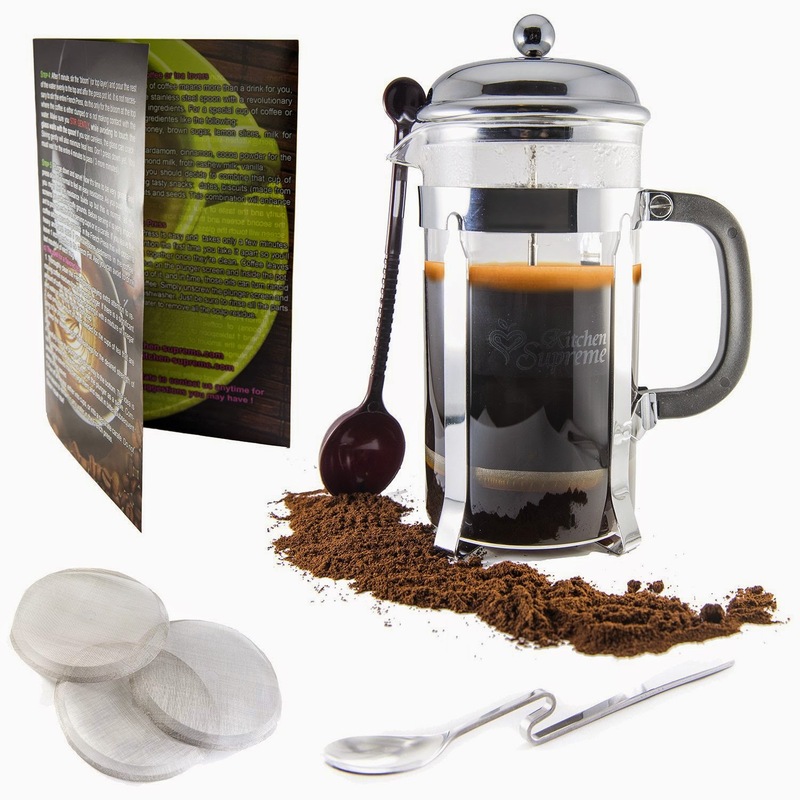 This is really fantastic Chefs Premium French Coffee Press. 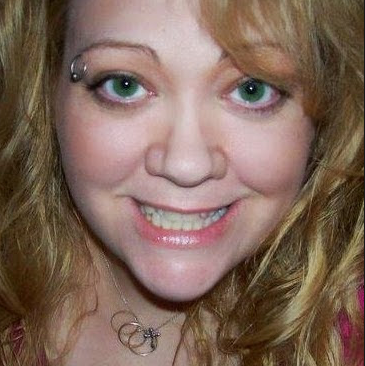 The Way in which You represent this blog is awesome.I really appreciate your work. Keep it up in future.